In this week’s episode of The Missouri Review’s Soundbooth Podcast, we chat with former TMR intern and Missouri native Allison Coffelt. Allison was one of the featured authors at Columbia’s annual UNBOUND Book Festival in late April, where she contributed to a panel about women who have chosen to write about the global South. Here, we talk about Allison’s newest book-length work of creative nonfiction, Maps Are Lines We Draw–published earlier this year by Lanternfish Press–in which she “explores the culture and beauty of [Haiti] as well as its discomfiting realities.” Listen below to hear Allison describe the process of writing her book about Haiti, as well as read a few sections from Maps Are Lines We Draw. 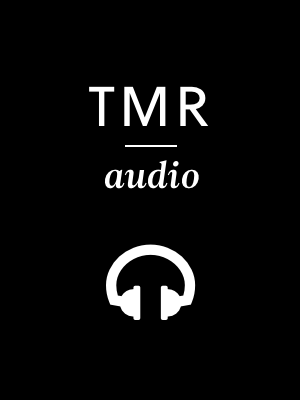 Interview conducted by TMR Audio Editor Traci Cox and edited by Audio Intern Emily Standlee.